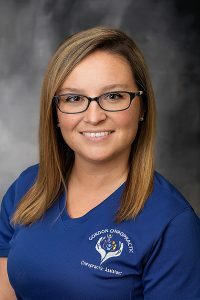 Leah is a graduate of Saint Mary’s of the Woods College with a Bachelors Degree in Health Administration and Human Resources. 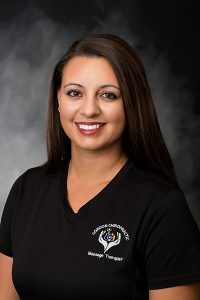 She is also a 2008 Graduate from Ivy Tech Community College where she is currently an Instructor for Massage Therapy. Leah is married and spends time traveling for her children’s sports activities.